For those elite few that win the Grand Slam World Championship Tournament will gain Gold. So far there are only three people in the world that have achieved this. 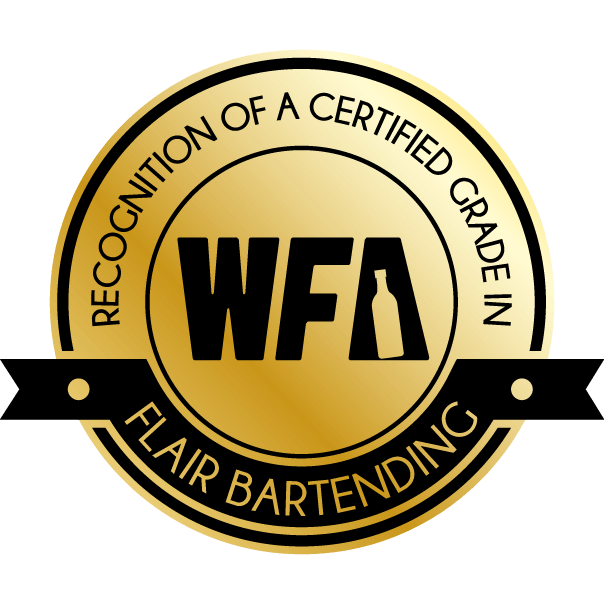 Reach the Gold and you truly are the Best Flair Bartender in the world.